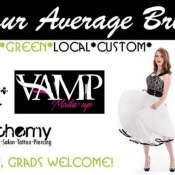 Join Armed With Harmony Satuarday Jan 16th for "Not Your Average Bridal Show" at Saskatoon Prairie Sun Brewery from 2-7pm Looking for a Saskatoon DJ or PhotoBooth, we can help! 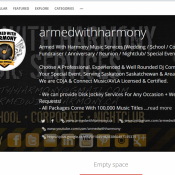 Armed With Harmony, We Won! 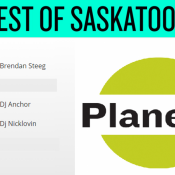 Saskatoon DJ Wedding Wire Couples Choice Award 2016! 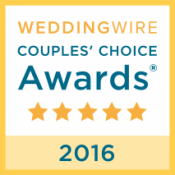 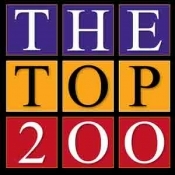 THANK YOU to all our past couples who voted Armed With Harmonyâ€‹ www.ArmedWithHarmony.ca The2016 Wedding Wire Couples Choice Award 2x Years In A Row Yet again the only Saskatchewan & Saskatoon DJ Company to win the award! 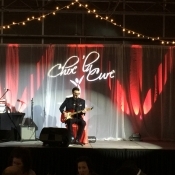 Once again Armed With Hamony was proud to support Choc La Cure Saskatoon at Dutch Growers We raised over $200,000 for The Saskatoon Cancer senter! 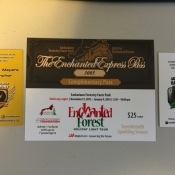 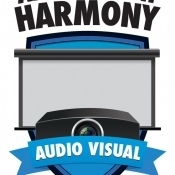 Armed With Harmony Donated a package of Dj Saskatoon DJ Services over $1,500! 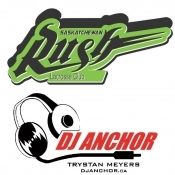 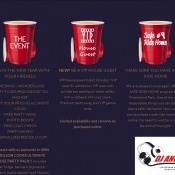 Saskatoon's Biggest New Years Eve Party! 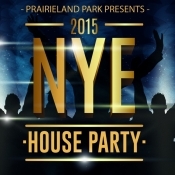 Prairieland Park w/ Dj Anchor + Wonderland. 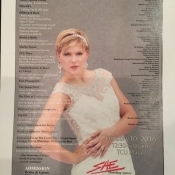 Over 4,000+ people every year! 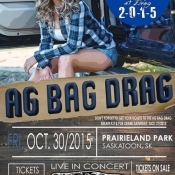 Ag Bag Drag 2015 @ Prairieland Park Dj Anchor & Lisa Moen What a legendary party!!! 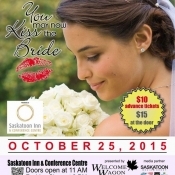 Saskatoon Bridal Show - You May Now Kiss The Bride Today!